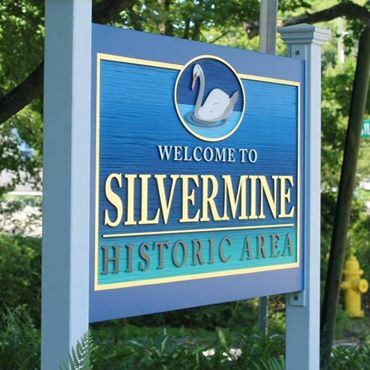 Do you live in Silvermine? The New York Times once wrote, “You can’t find two people who agree on the boundaries. 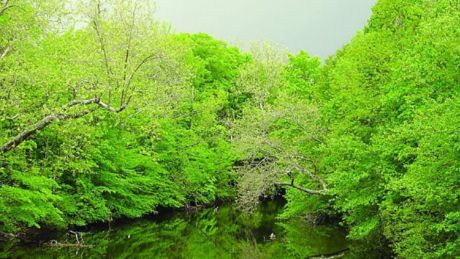 Silvermine is a state of mind”. This may make for colorful discussion and local debate, but we do have a pretty good idea of the historic boundaries. 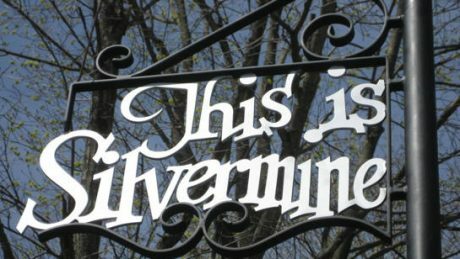 Each of the gateways is decorated with an antique “This is Silvermine” sign. 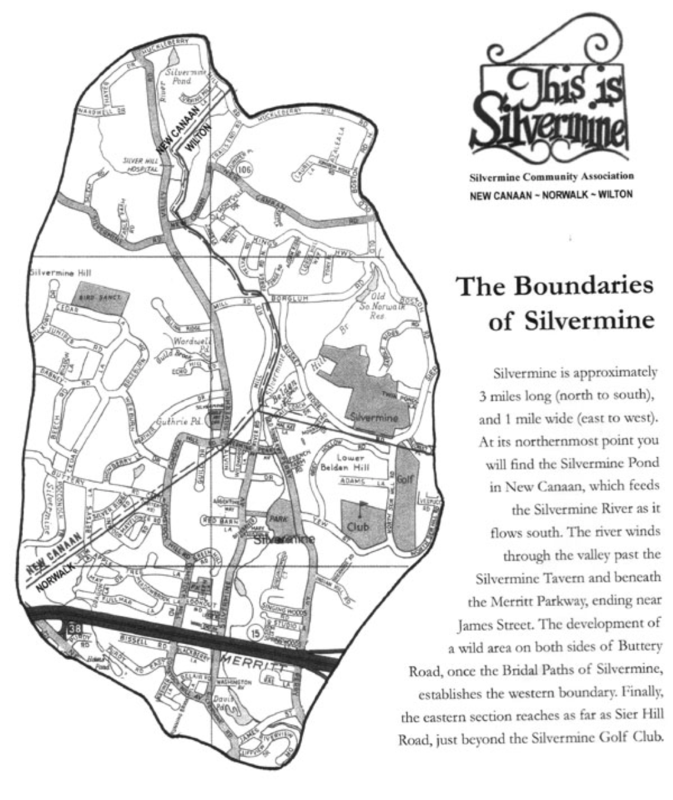 Below is a map showing the boundaries as well as a list of streets considered within the borders of Silvermine.